Ready for your online and offline shop. 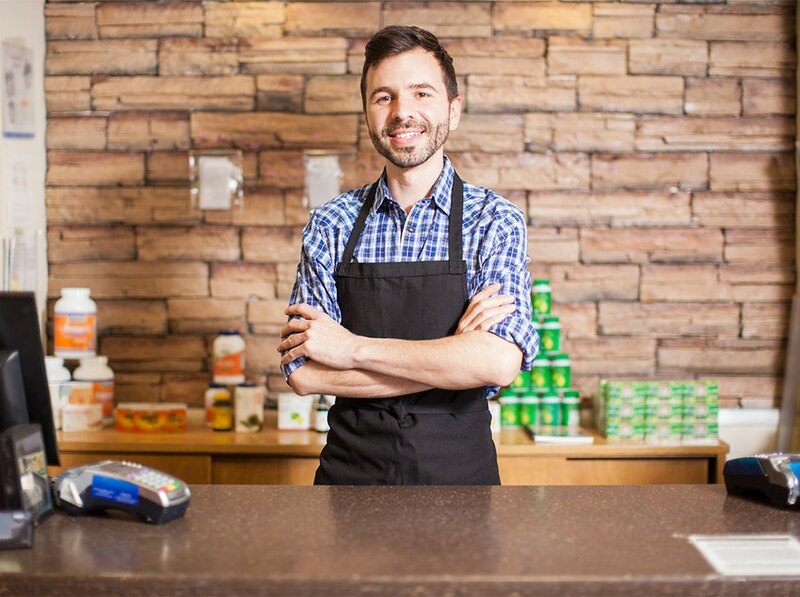 Discover how easy it is to manage your store. Freya Shop delivers a simple, fast, easy to understand sales experience. 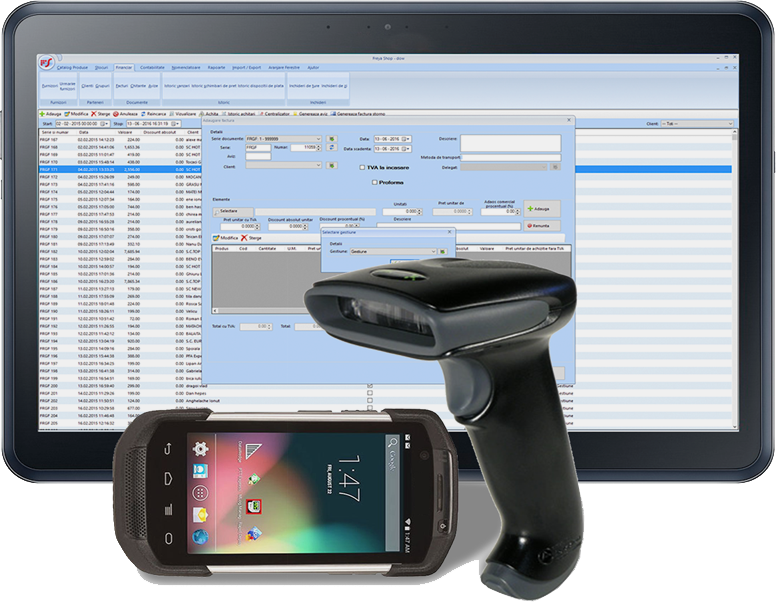 It tracks stock, it integrates with a variety of software and hardware solutions and is mobile ready on Android and is always in development. 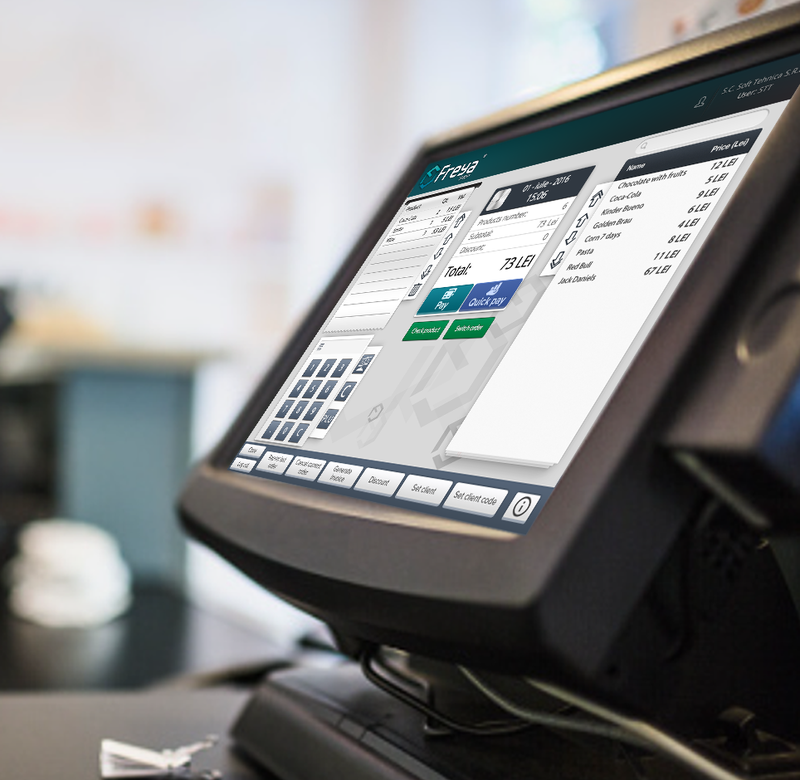 We know how important a quick and seamless transaction process is. With Freya Shop you will always be ready for business. 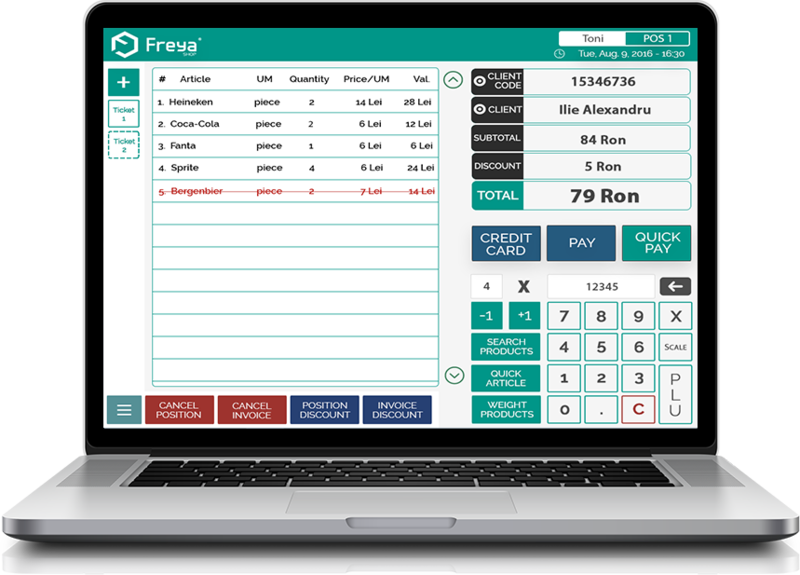 Freya allows you to manage your business however you see fit. A business grows and expands and your software should be doing it with you, instead of needing to change and reorganize. Freya does just that, it fits your small business and even the largest you can think of. With Freya you can do more. Track, report and check your sales. Take control of your success. Join us in Freya Club, now you can. Takes only 2 days to learn all the functions and you also get free online videos. So simple! 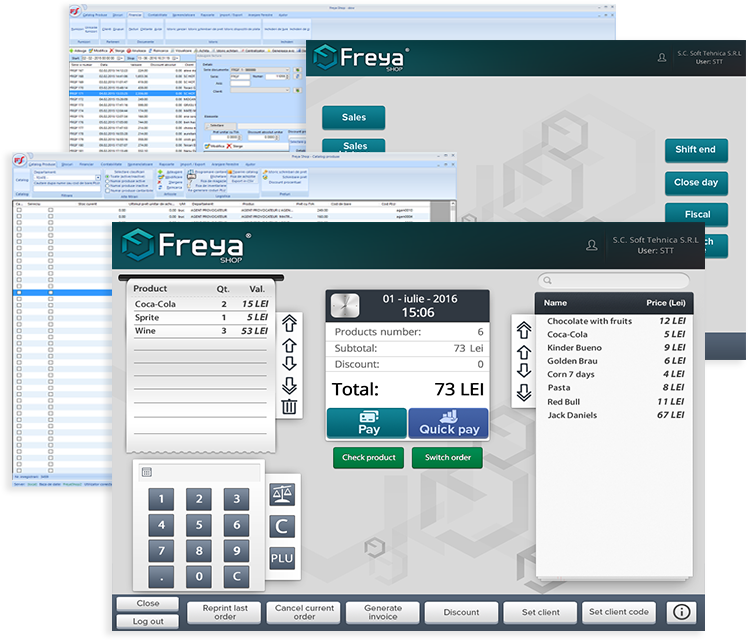 With Freya you get our state of the art support team for both hardware and software. All your documents in one place. Track payments and more. Incoming and outgoing financial tools. Track all the changes you had on a product, generate reports on changes and find what makes it sell. Track your stock from online and offline sales. Have the perfect stock size for your needs. 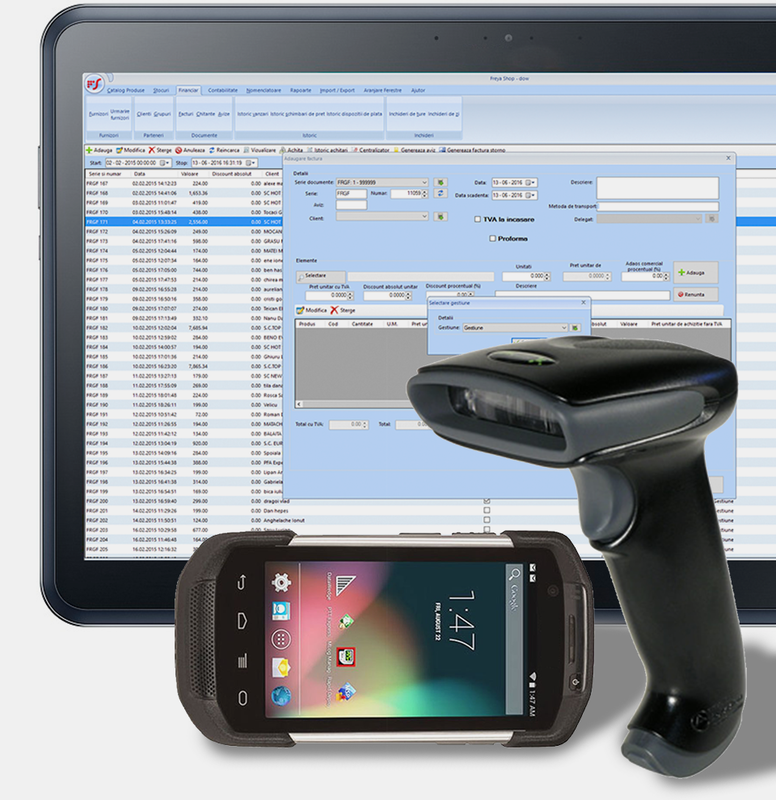 Generate labels and print them right away with barcode or qrcode. Easy, efficent and fast. Freya is compatible with electronic scales, so that it is easier to manage fruits, vegetables and more. Read your labels and communicate with your database. Fast and precise inventory. Everything you wanted and needed. Freya Shop integrates all your business needs and your customer needs. Everything from stock to utilities can be followed with our tools. Freya Shop is designed for the top professional while also being accessible to any size of business. 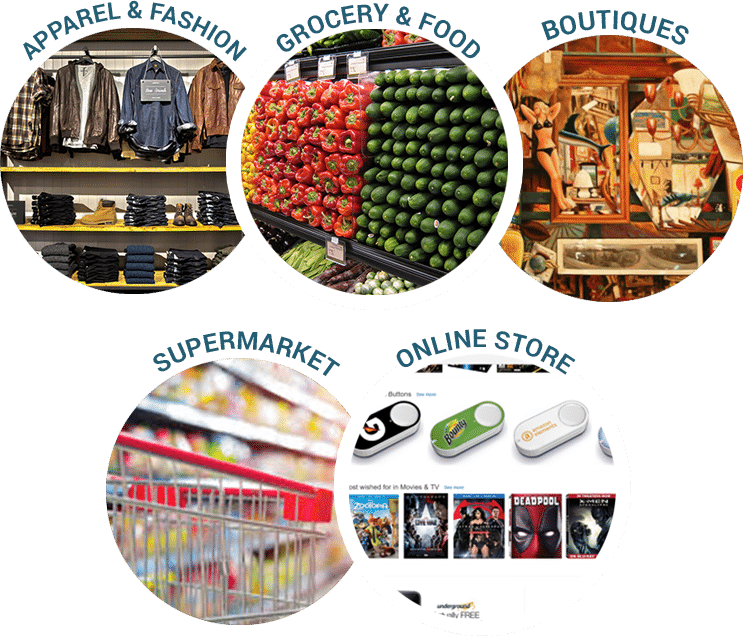 Join us and discover the best retail solution for your needs. With Windows 10 tablets you are good to go, take Freya Shop anywhere with you, it still works perfectly. Create complex user lists, special discounts, even with absolute value, customer history and offers. Take your store to the next level, when ever you want, Freya is ready to help you grow online. 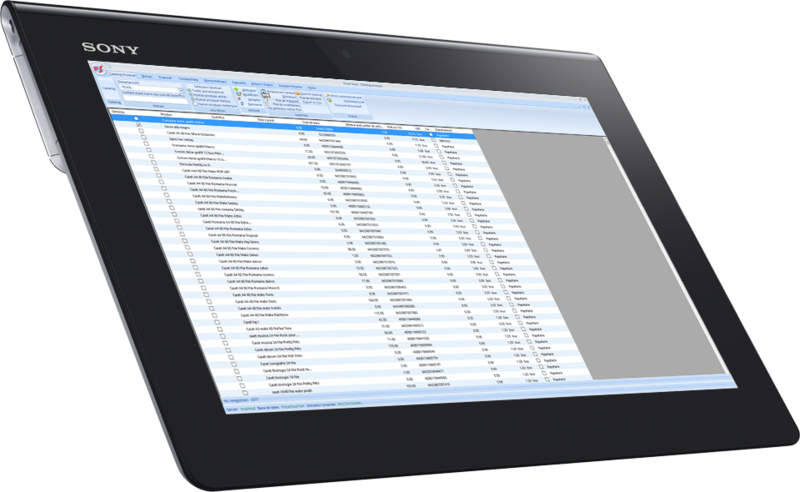 Track all your business expenses every time, for as long as you want, and you can import and export data. All Freya Suites are highly compatible with your current hardware. You can start using it immediately. Sell your merchandise in packages if you want, create your own complex offers, sell more.